As an Arlington resident for the past six years, Olivia initially called this city home while working in the software industry. It was during her years as a top Sales Executive, selling to Fortune 500 companies, that she mastered her negotiation and sales skills. It was also during this time that she was able to watch Arlington and it’s surrounding neighborhoods grow, expand, and continue to change. Her fascination with the evolving real estate footprint, combined with her sales background eventually catapulted her into the best, and most gratifying career she has ever known. 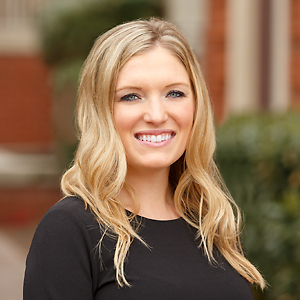 While not working, Olivia enjoys frequenting local restaurants, seeing live music, spending time with family and friends, and catching a local sports game.